The annual promotion celebrates the chain's 8th annual Free Tea Day. 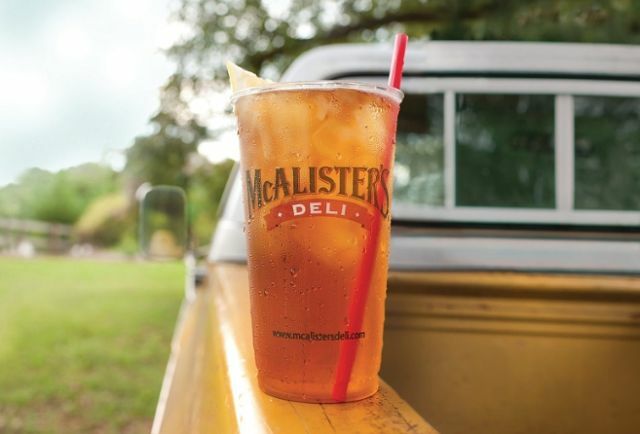 To take part, simply show up at a participating location on the day and get a free 32-oz cup of iced tea. If you manage to get there super-early, the first 25 guest in line at each participating location will also get a Free Tea Day t-shirt.